Omar also retweeted an attack on Jewish billionaire Sheldon Adelson, who actually funds a rival group to AIPAC. Speaker of the House Nancy Pelosi (D-CA) appointed Omar to the House Foreign Affairs Committee last month. 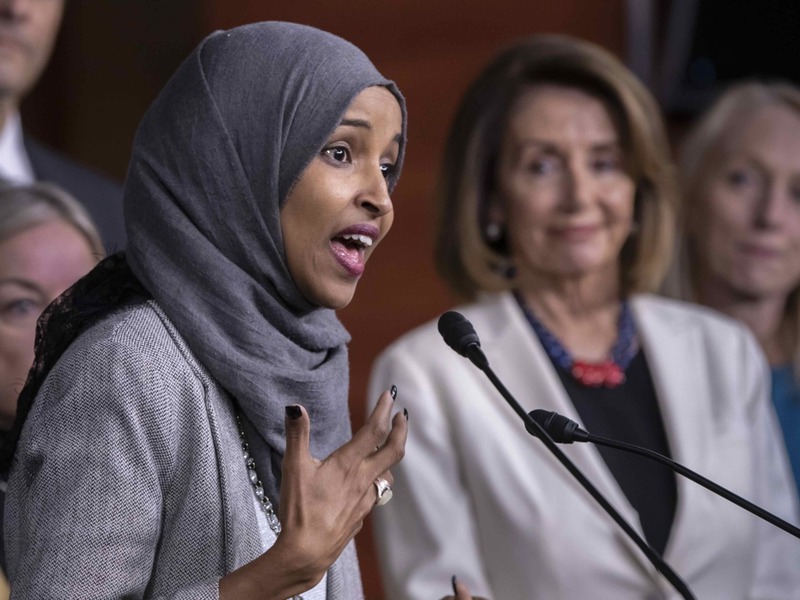 She has, thus far, ignored calls to remove Omar from that committee given her views on Israel and other issues.